According to VisitBritain, over 330,000 Chinese travellers visited the UK during last year alone, injecting over one billion pounds into the economy in 2017. Reflecting this spending power, WeChat Pay supports Chinese shoppers with higher transaction values, presenting a convenient payment solution for those merchants able to take advantage of it. WeChat also offers effective online marketing opportunities to increase interaction with consumers, with coupons, cash-back promotions and many other features further driving Chinese customers to those shops accepting the payment method. 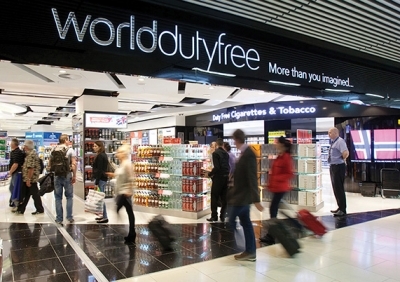 World Duty Free has partnered with SafeCharge to offer WeChat Pay and now relies on SafeCharge’s new mobile POS application, a solution for merchants to easily accept QR code-based payment methods.